Rabat – Scholz Holding of Germany filed a request for arbitration against Morocco with the International Center for Settlement of Investment Disputes (ICSID), an agency of the World Bank Group, on January 3. 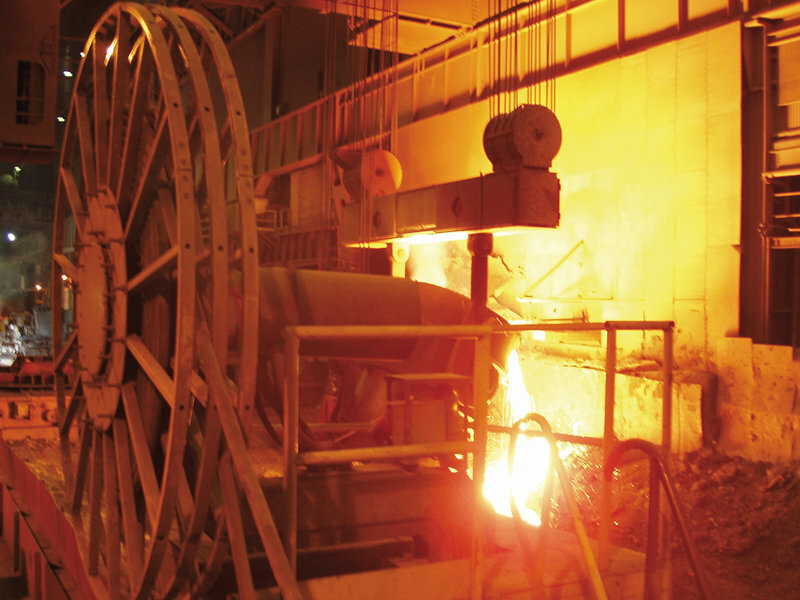 The dispute concerns a metal industry project, according to the ICSID website, without giving further details. Scholz says that the 2001 bilateral investment treaty between Morocco and Germany is applicable to the case. Scholz has not disclosed the amount it is demanding. Morocco is also involved in two other pending cases under World Bank dispute resolution. One case is with Corral Morocco Holding AB, a Moroccan subsidiary of the Swedish Corral Petroleum company. Morocco has another case, with a group of US businesses, including the Carlyle Group, a financial services company based in Washington, D.C.